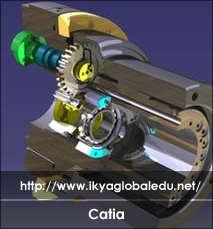 CATIA has become one of the leading CAD tools in the aerospace, automotive and rail industries, and Matchtech supply CATIA design engineers to original equipment manufacturers (OEMs) and their supply chains worldwide. We supply many engineers working with CATIA v5 which is popular with our clients for new projects and programmes, and the majority of CATIA jobs are centered on this tool, whether for aircraft structures, mechanical, automotive chassis or rail coach bodies. 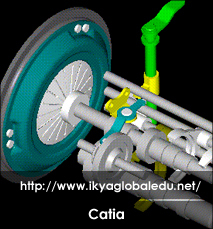 CATIA v5 jobs are amongst the most commonly posted in the design environment.